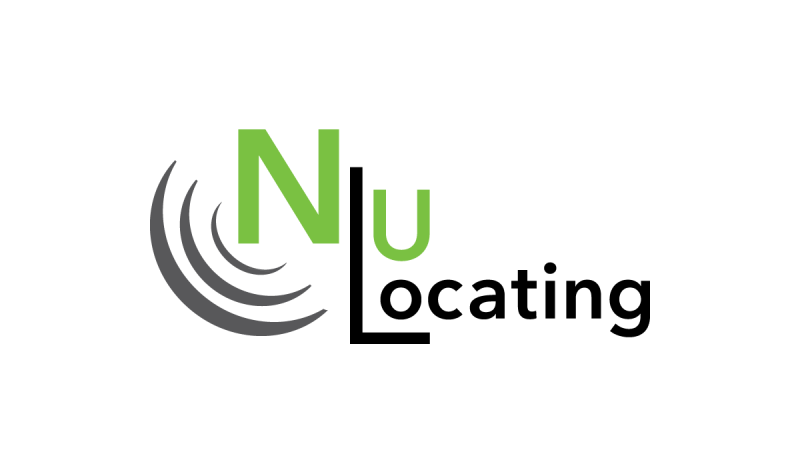 NU Locating is based in Casper, WY and provides private utility locating and subsurface investigation services for Wyoming and the surrounding states. Currently we are the only Ground Penetrating Radar (GPR) service provider in Wyoming. 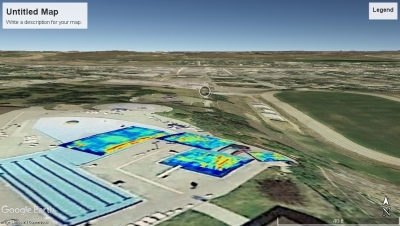 We use GPR and standard locating equipment on each site to better pinpoint unknowns beneath the surface and address your site-specific needs. Our services should be used in conjunction with One Call! Two techniques are used when locating a utility line with a pipe and cable locator, one is direct connection and the second is induction. Direct connection is used when the utility or tracer wire can be directly connected to above ground. Induction is used when no above ground indications of the utility are present. 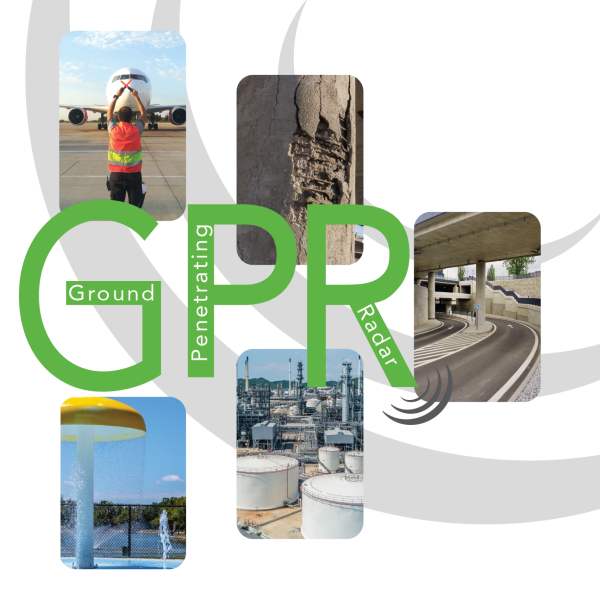 GPR can penetrate a variety of naturally occurring and man-made materials, detect metallic and non-metallic utilities and investigate voids, geological layers and other subsurface anomalies. Soils that are heavy in clay or are heavily saturated can greatly impact the depth penetration of the GPR wave. It is also important to note that smaller diameter utilities are not always detectable based on the depth at which they are buried.